SRS BLOG: Now Available : Hey Ailey. Hey, how are you, gorgeous readers? 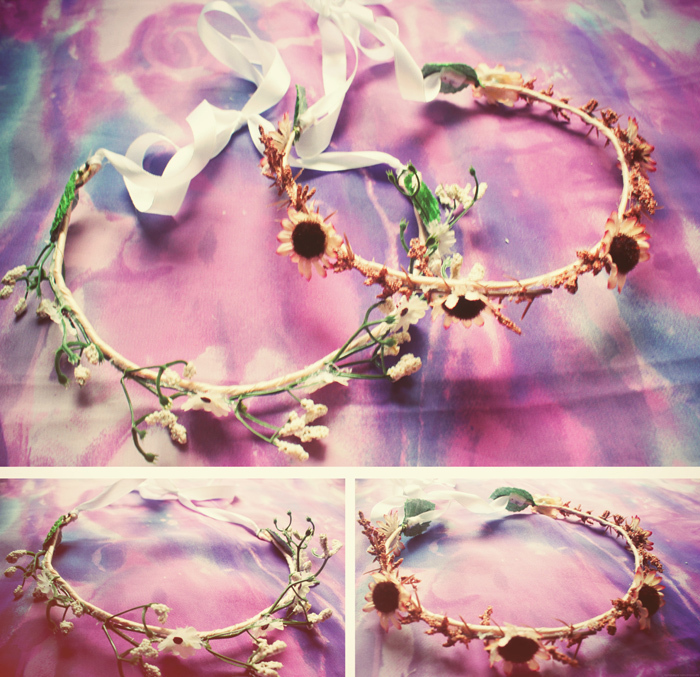 Today, I have a good news to share with you all, this is for you who loved to see my hair-crown collection. Well, as I mentioned it on Viabella and Laurensia. YES, finally today is the day. 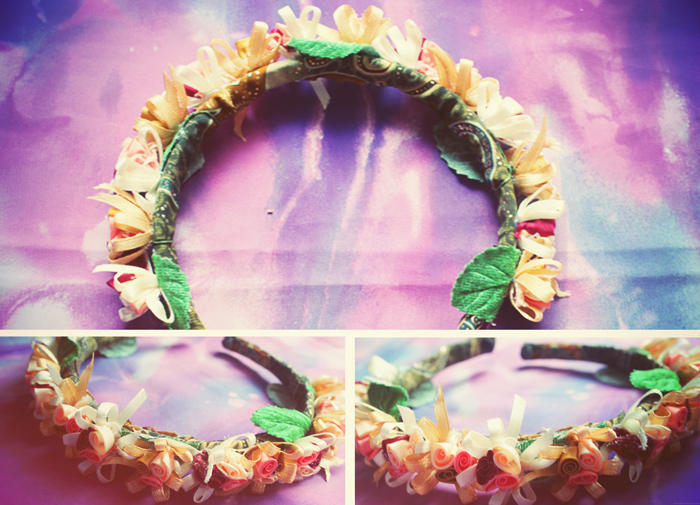 I officially launched my little creations of hair-crowns and accessories named HEY AILEY. 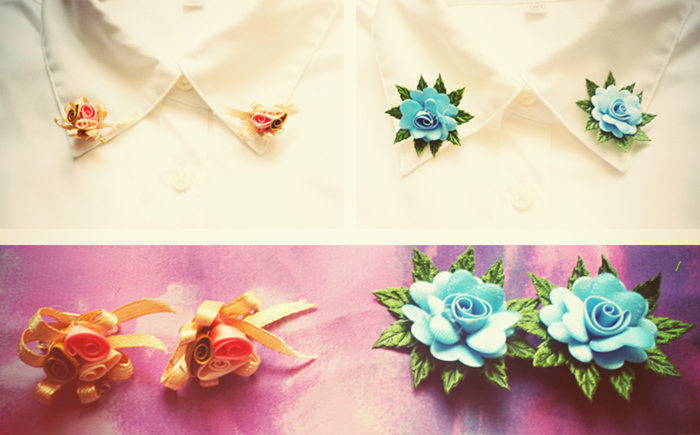 Just so you know, I’ve worked this mini project with my best partner / best friend Dwi Novita Sari. 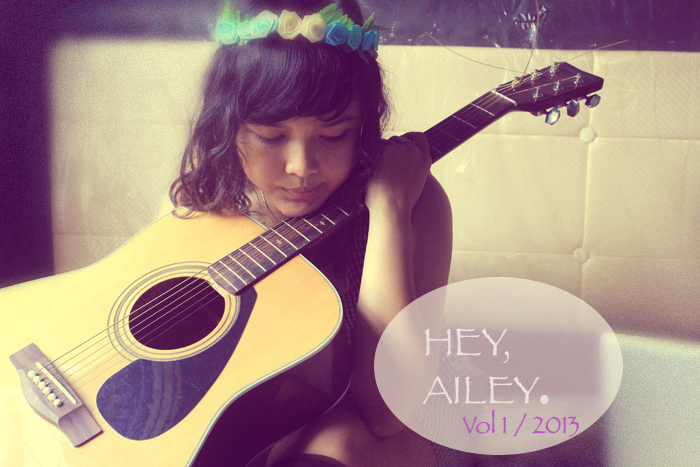 The whole collection will be soon available on HEY AILEY. tumblr-site and instagram account. The sneak peek of my favourite pieces. I wish you like how they turned out. Meanwhile you can see the collection on HEY AILEY. INSTAGRAM. Very, very cute photos. You look so girly, dear! So girly! Nice photos dear. que bonita, me encanta la 1º foto!!! would like to see the collections. 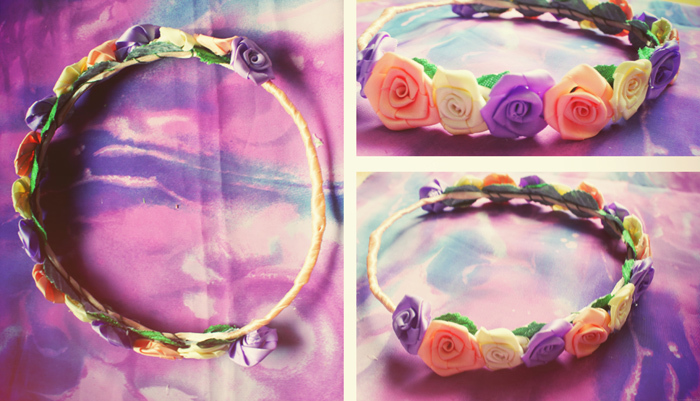 what a super cute flower crown!